Sawcraft prides itself on offering the complete cutting solution. 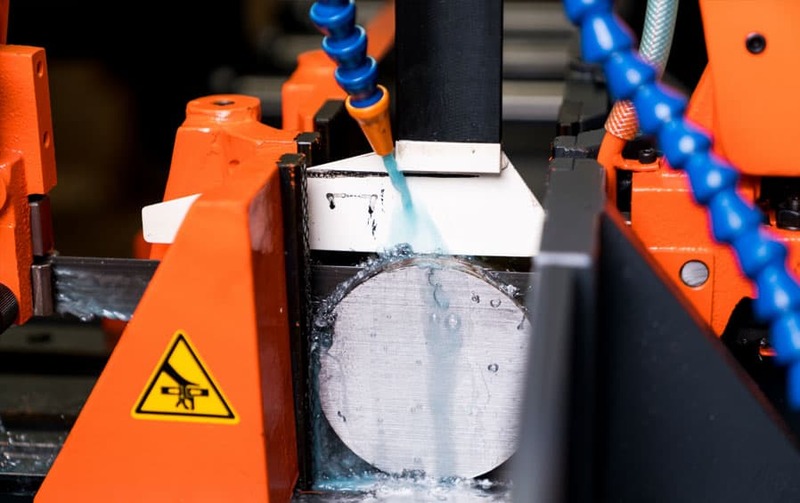 Our extensive range includes: Industrial bandsaws, circular saws, tube cutting machines, bandsaw blades, circular saw blades and cutting oils through the UK and Europe. 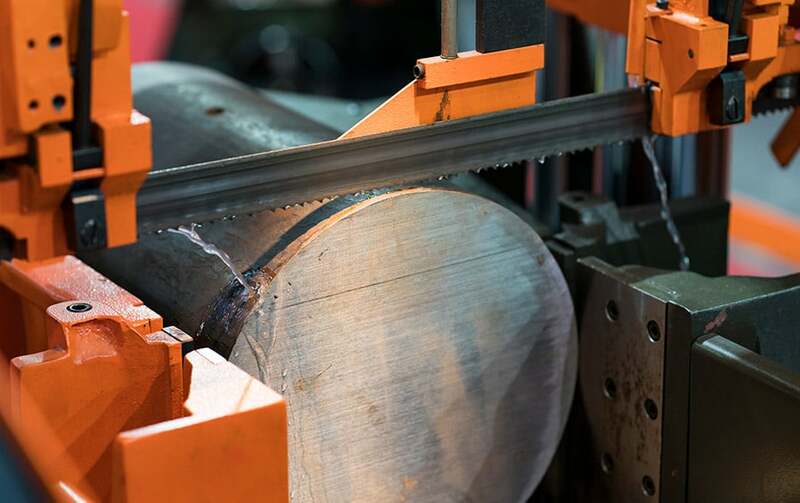 Sawcraft offers an extensive range of high performance industrial bandsaw machines to suit all types of metal cutting application. 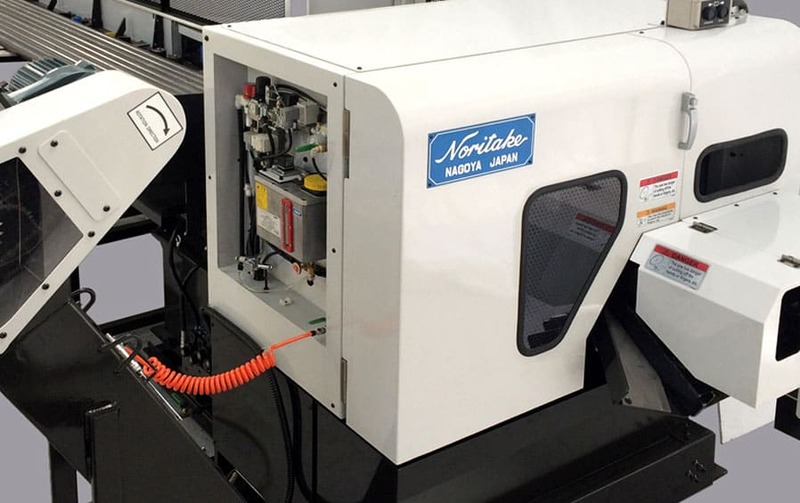 Noritake high production circular sawing machines offer the most cost effective cutting solution on the market for cutting all types of solid bar. Sawcraft offers a range of high quality manual and semi-automatic circular sawing machines. These machines are ideal for all types of metal applications. 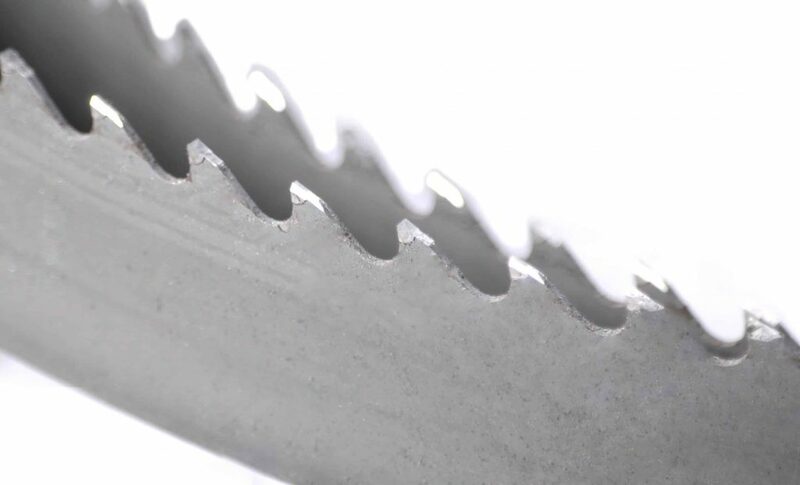 Extensive range of saw blades including: M42, M51, Carbon, TCT, Grit Edge and Diamond Grit bandsaw blades. Carbide, Cermet, TCT, HSS, Solid Carbide Circular Saws Blades and Hacksaw blades.  Comprehensive range of cutting oils and machine lubricants to suit all types of application. 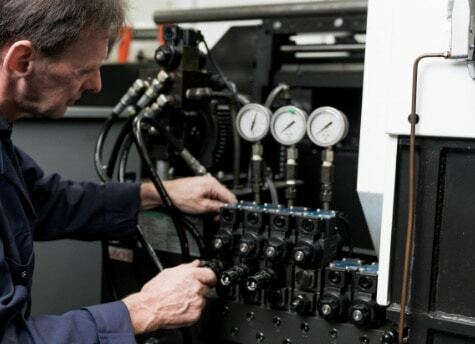 Sawcraft are dedicated to providing a world class support including servicing, maintenance, training and delivery. 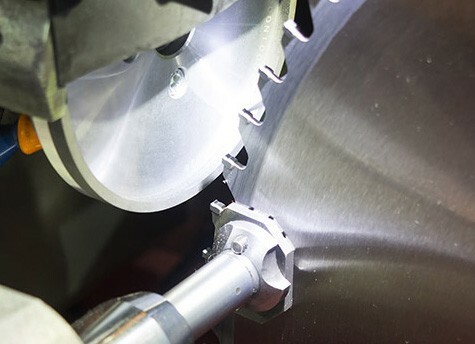 Based in the West Midlands, Sawcraft UK Ltd supplies a comprehensive range of quality sawing machines, cutting tools and saw blades to an established customer base throughout the UK & Europe. 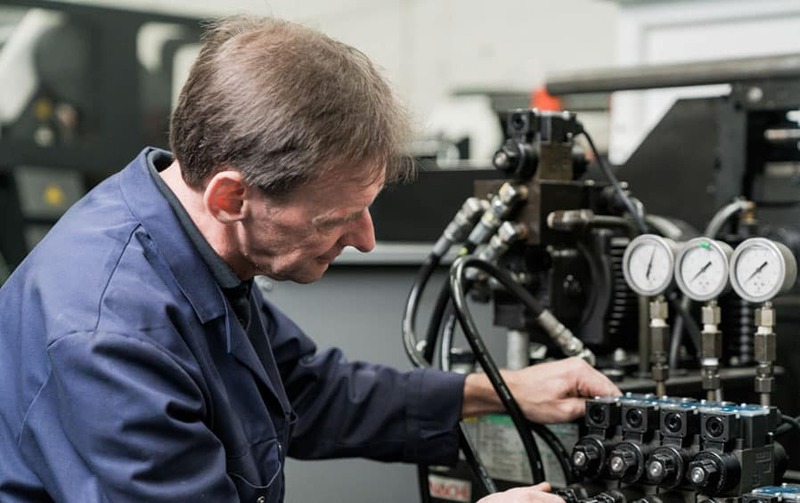 Privately-owned since formation in 1990, our highly-skilled and knowledgeable team, with over 30 years experience in this industry, has built a reputation for personal service, reliability and quality. We pride ourselves on working hand-in-hand with each customer to ensure that you take away the product that is right for you. 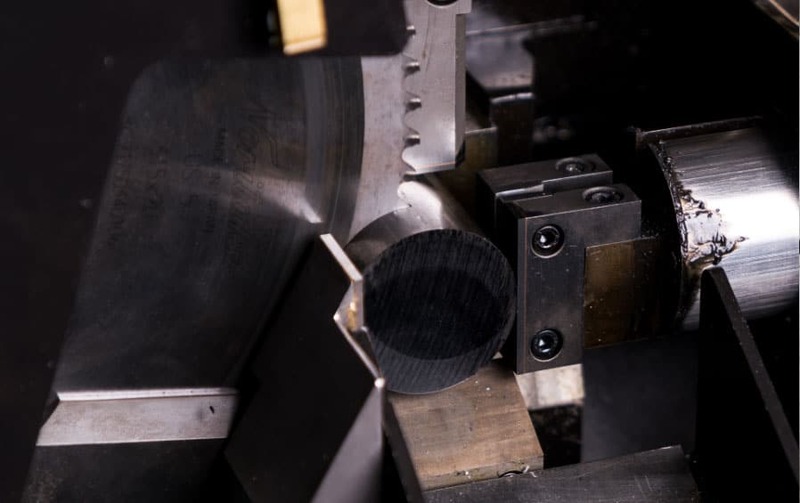 We are a dedicated team with all the technical expertise required to formulate cutting solutions to meet individual sawing needs. We pride ourselves on working hand-in-hand with each customer to ensure that you take away the product that is right for you. We are a dedicated team with all the technical expertise required to formulate cutting solutions to meet individual sawing needs. After sales support is just as important as the performance of our products. 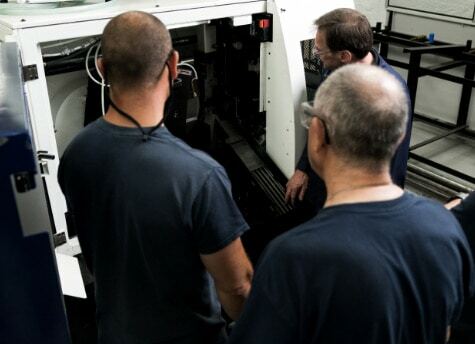 Full support is provided by our team of technical service personnel, working alongside the customer is where our expertise in technical support is best demonstrated. 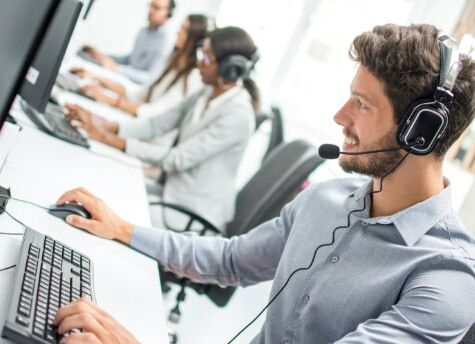 Our staff provide a comprehensive advisory service and ensure that all customers receive the very best in back-up support.